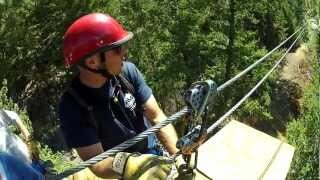 Get a first-hand look at our various activities and adventures. 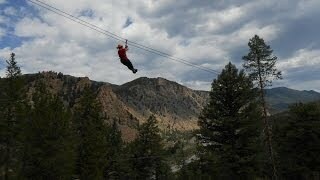 From rafting and zipping to fishing and climbing, AVA has a trip to suit any adventurer. 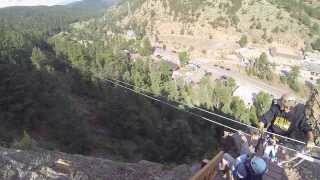 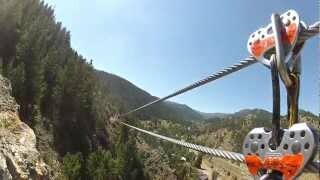 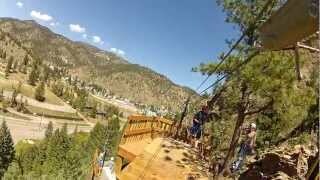 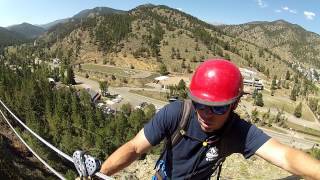 These videos document many of our various trips around Colorado as well as a first-hand look at the zip lining experience. 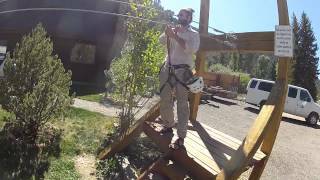 Check out these point-of-view videos to get a feel for our zipline courses! 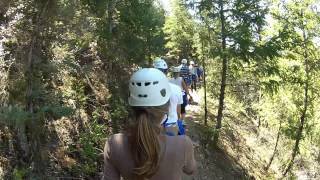 Our videos provide an excellent look at what a typical trip is like and what to expect. 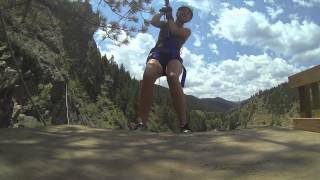 Our videos are first-hand looks at all the excitement that comes with an AVA adventure!